We offer a wide range of high quality oil free mascaras, coating sealants and eyelash treatment for natural lashes and eyelash extensions. Our mascaras range include such brands as MAX2, Excellent and DV. 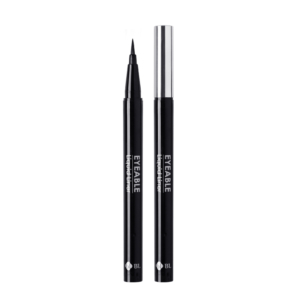 Choose the right one to give your lashes most powerful lift up effects and voluminous look. Use Coating Sealant to protect your eyelash extensions and lengthen the life of them. Coating sealants protect the lash extensions from natural oils, make up and pollutants which can break down the adhesive. Recommended to use 2-3 times per week. 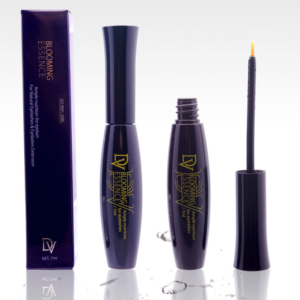 It will increase the bonding strength and will also help the mascara from smudging. It is the most essential part of aftercare for semi-permanent eyelash extensions. Available in black and clear colour. Excellent eyelash treatment works well in strengthening and stimulating lash & brow hair follicles to grow. It is developed to promote healthy, stronger lashes and brows.